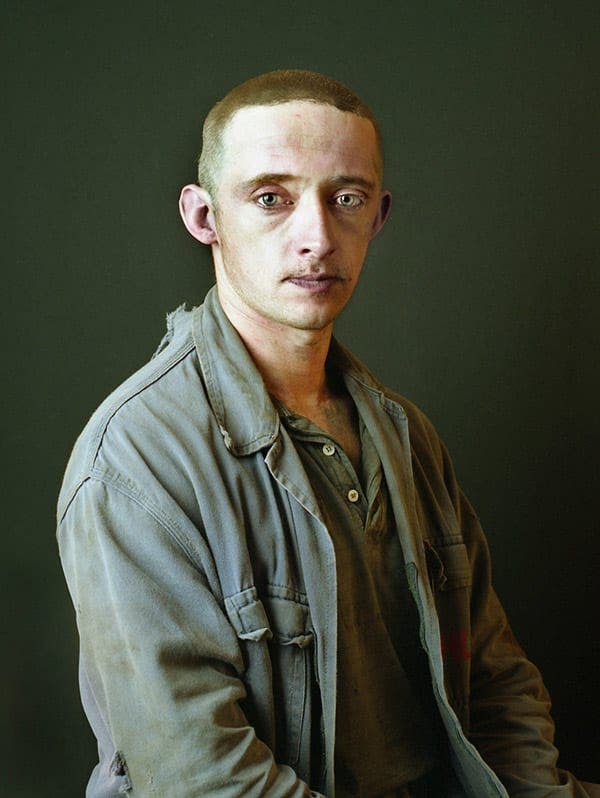 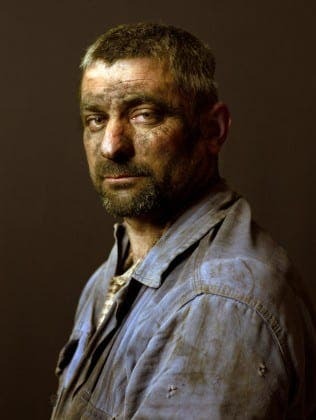 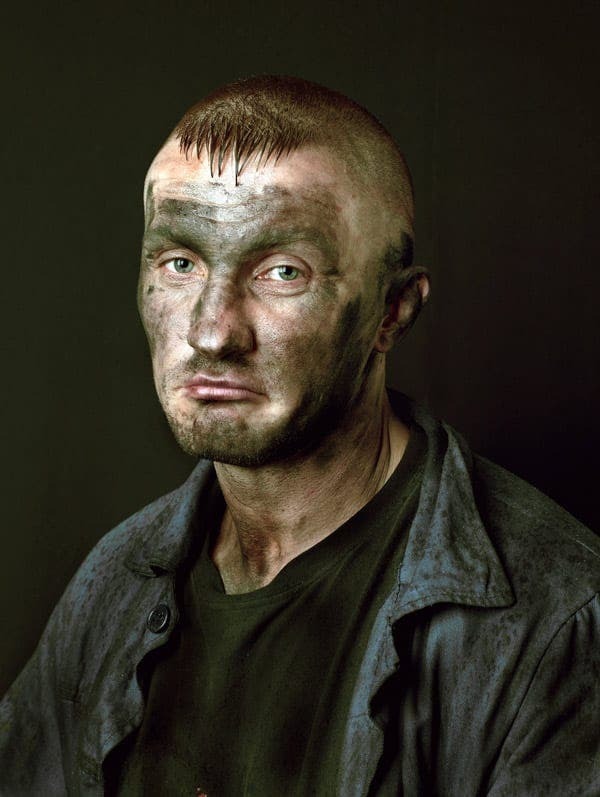 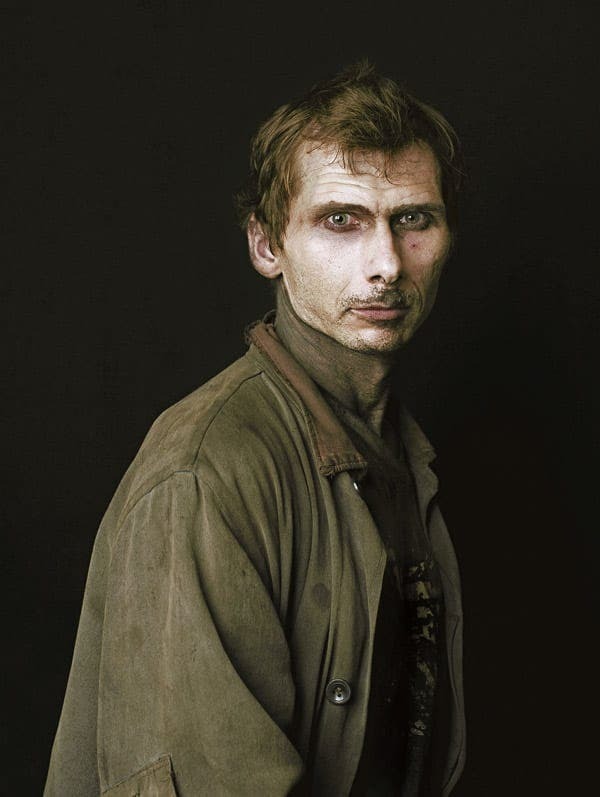 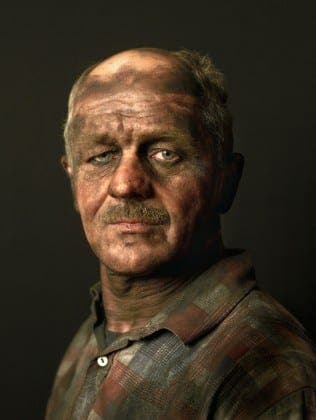 THE last miners in Spain have been immortalised by a world-renowned French photographer. Resident in Madrid since 1988, Pierre Gonnord has spent the last five years snapping the last generation of miners in northern Spain. The pits will close in 2018 after centuries, marking what Gonnord views as ‘the disappearing of a community integral to Spain’. 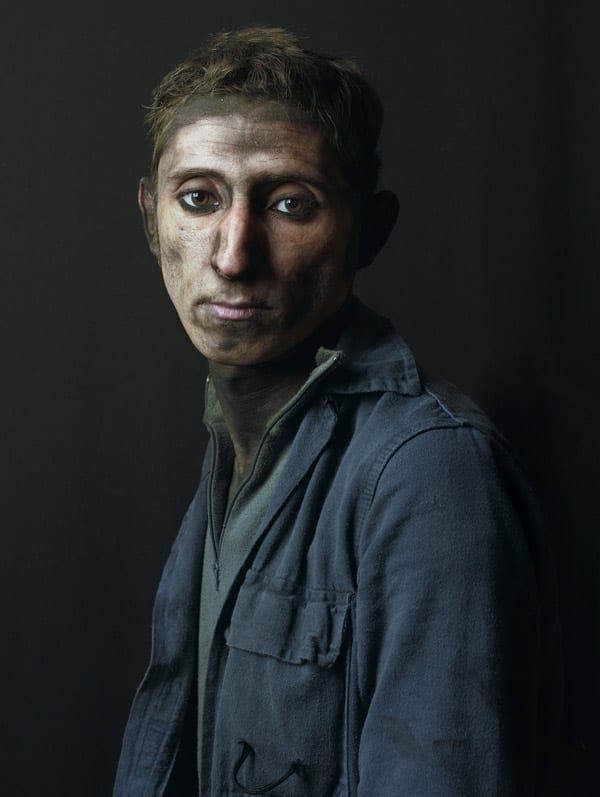 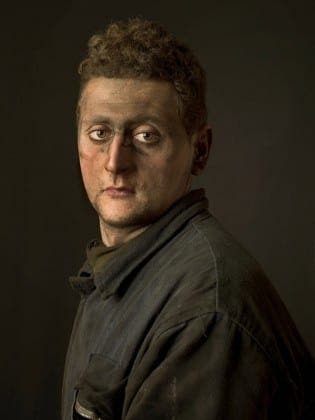 Photographing workers in the mines of Carbonar, Monsacro, Pozo Santiago, Maria Luisa, Candin, Nicolasa, Tineo, Cerredo and Villablino, since 2009 Gonnord has built up a emotive portfolio of portraits. The end of the mining industry is the pits for 40,000 workers who will lose their jobs when the axe falls. 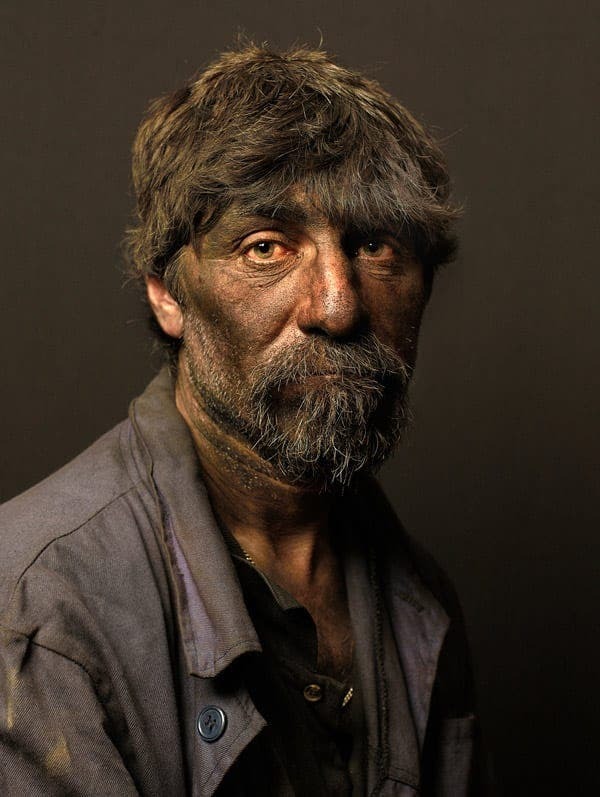 The closures have been met with fierce opposition countrywide, with more than 10,000 protesters marching on Madrid in 2009, and sit-ins, roadblocks and other protests staged to no avail over the past five years.